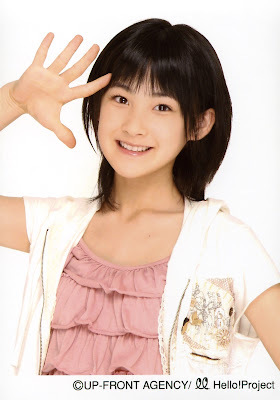 Momoko Tsugunaga (嗣永 桃子, Tsugunaga Momoko?, born March 6, 1992 in Chiba, Japan) is a J-pop singer. Her career began in 2002 when she successfully auditioned for the Hello! Project Kids, an all-female teen pop group within Hello! Project. 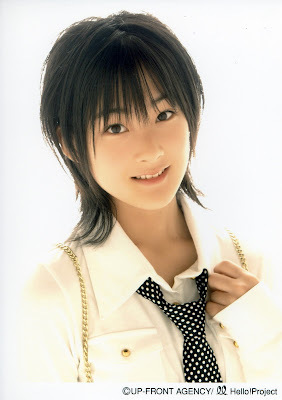 Since then, she has continued to sing in that group and has become a part of three smaller groups composed of Hello! Project Kids members, ZYX, Berryz Kobo and Buono!.